Previously a self-published bestseller, Girl Code is being published by Penguin with extra material and new interviews. 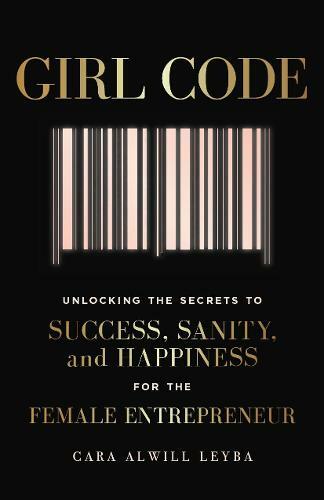 Girl Code is a roadmap for female entrepreneurs, professionals and 'side hustlers'. Blending personal stories, inspirational quotes and mantras with practical workbook sections, Girl Code will teach you how to build confidence, reconnect with your 'why', eradicate jealousy and use the power of connection.